Get ready to hear the hills of the San Juan Mountains ringing with the sweet sounds of strings: The Durango Bluegrass Meltdown is just around the corner. Taking place in April each year, the festival breaks up the long winter with incredible bluegrass music, a barn dance and other celebrations for visitors. It is an annual event that you will not want to miss. 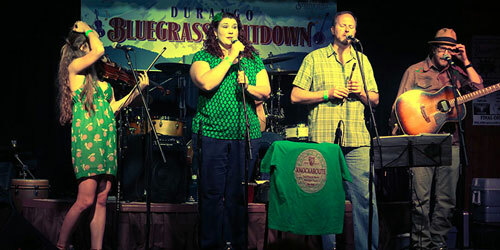 The Durango Bluegrass Meltdown is a festival that brings traditional bluegrass music to downtown Durango each spring. 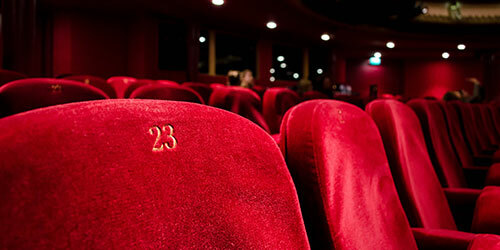 This year from April 12-14, the 25th anniversary of the festival will be celebrated. Attendees will enjoy a variety of musical performances at local venues around Durango, and even have a chance to jam in public spaces if they would like. 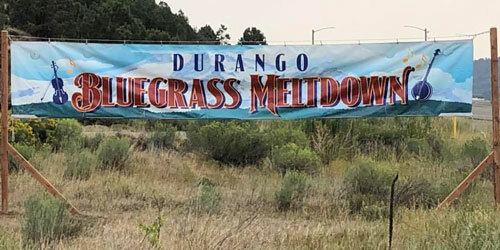 In 2019, a great lineup will take over the Durango Bluegrass Meltdown. Enjoy music from Junior Sisk and Friends, The Larry Keel Experience, Songs from the Road Band, John Reischman and the Jaybirds, Richie and Rosie, Jeff Scroggins and Colorado, FY5, Steam Machine, Masontown, and more. A full lineup can be found on the event website. Festivalgoers have the opportunity to experience some of the best venues in downtown Durango. The venues for musical performances in 2019 include the Henry Strater Theatre, Durango Arts Center, Wild Horse Saloon, Animas City Theatre, Durango & Silverton Narrow Gauge Railroad Grange Building and the Durango Elks Lodge. In additionm festivalgoers are welcome to jam at indoor and outdoor venues around town. The Strater Hotel & The Rochester Hotel both welcome musicians to play in their hotels, as well as several area bars and restaurants. All visitors to Durango are welcome to attend the free two-hour warm up for the Durango Bluegrass Meltdown. This concert is held at the Grange Buildling at the Durango & Silverton Narrow Gauge Railroad. This kick-off event will bring The Fellowship of Strings and Colorado College Bluegrass Ensemble out to perform some of their best pieces. Visitors are welcome to explore the railroad museum on the way to listen to the performances. Tickets for the festival are on sale now. 3 types of tickets are available for purchase online: A weekend pass, and Saturday or Sunday only passes. Kids 12 and under do not need tickets and may attend the festival for free. The weekend pass provides attendees entrance into all shows on Friday, Saturday and Sunday, and will be available for sale at the door for an increased price. 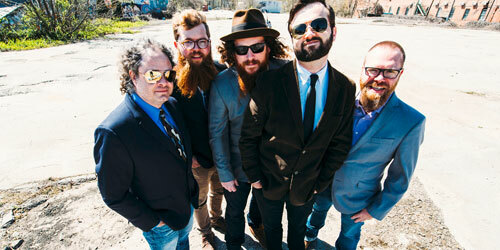 There is still plenty of time to book a hotel and make plans to be in town for the festival. 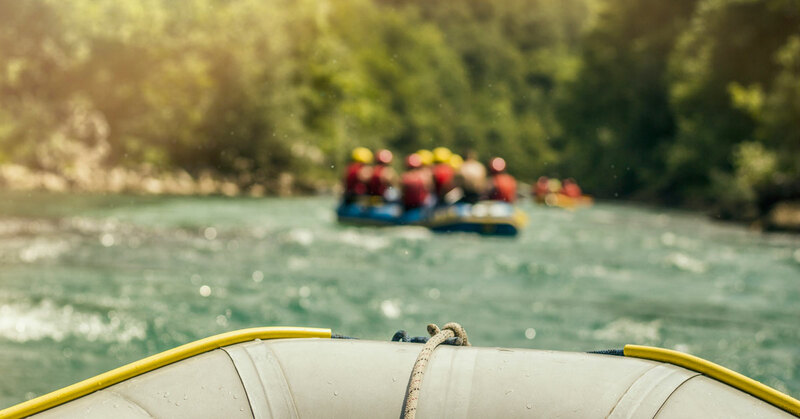 You'll have plenty of time to enjoy the other things to do in downtown Durango while you're here, so it is the perfect time to take your vacation. 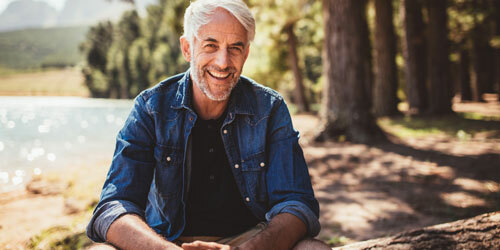 Retirees in the Rockies: Why Retire in Durango?